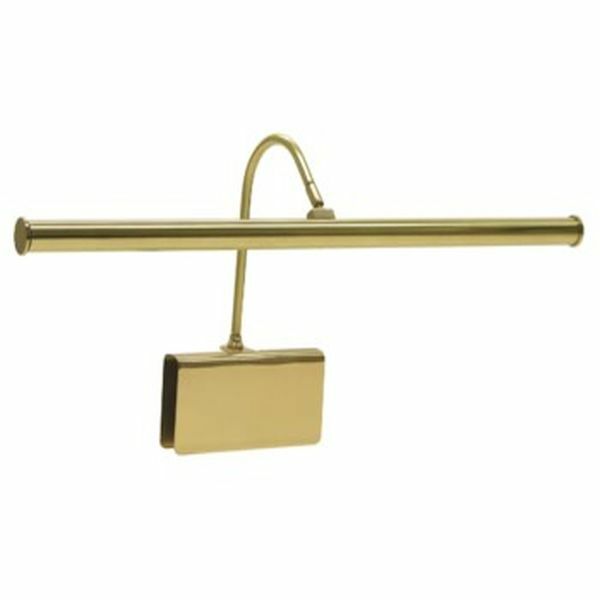 Beautiful grand piano lamp by the House of Troy in Polished Brass. CLAMP...is Felt Lined - Adjusts up to 1"
These lights use a 12" LED array with a 60° beam spread. This will illuminate two 8.5" pages.